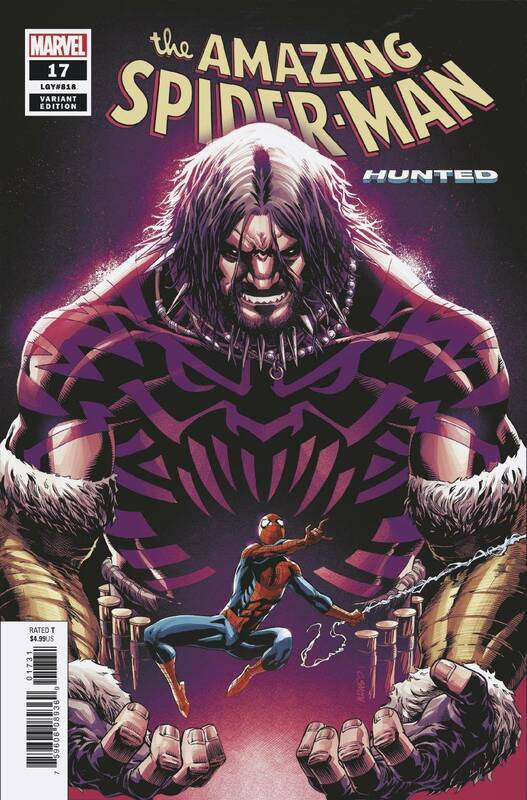 'HUNTED' PART 1 We've been teasing a huge Kraven story since ASM #1 - and 'HUNTED' is here to deliver it! Sergei Kravinoff and his minions have been kidnapping animal-themed characters for months, but they need one more to complete the collection - the Spider. 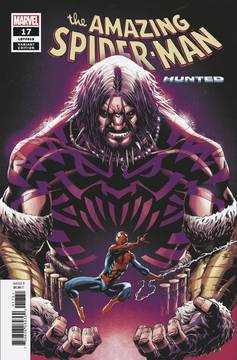 But what does Kraven even want with all of them?! Find out in 'HUNTED'! Rated T.